Banners & Signs Graphx has been making banners for over 20 years. We’ve made thousands of banners for the Entertainment Industry, Schools, Cities, Charities, Businesses, Churches and Families. 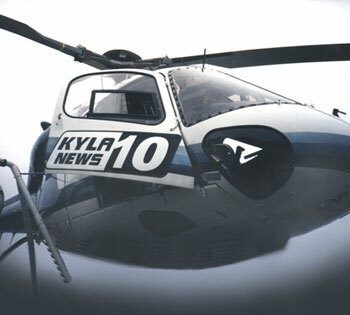 Our banners are seen worldwide; they are durable and are an inexpensive way to convey your message. We actually care about what our customers think and we won’t torture you with a phone maze. We’ll spend time with you to figure out the exact look you want on your banner or sign. 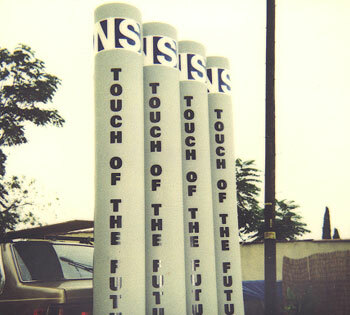 We do over-the-street banners and pole banners. 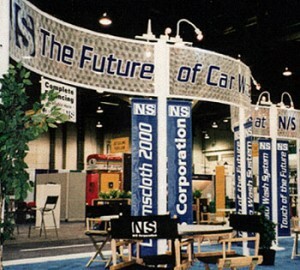 We also supply a variety of stands to hang your banners on. Small or large, we have a stand for you. We also rent stands for a reasonable price and provide installation services.